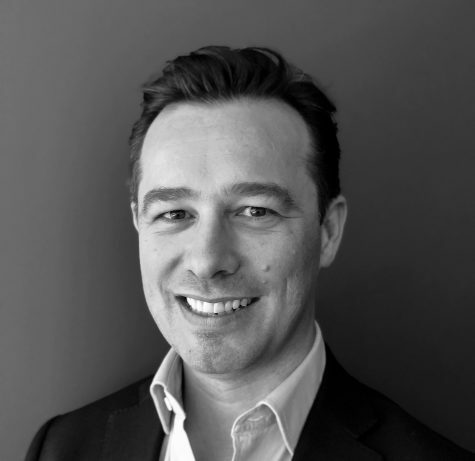 Josh is a Partner in the Melbourne office and brings over 20 years of global commercial and consulting experience. Having worked extensively in Europe and Asia Pacific for more than half his working life, Josh enjoys working with organisations that have ties to Asia where his extensive regional experience can provide robust commercial and cultural insight and alignment. Josh started his working career in Hong Kong in 1997 with Brightpoint Inc. working across Mainland China setting up the inaugural supply chain and distribution networks for several global Wireless Vendors (Nokia, Siemens and Sony). Josh was also the APAC Change Program lead focused on aligning the region with the Corporate transformation strategy, focusing on several initiatives such as organisational change, customer/employee satisfaction, eCommerce, and IT systems. Josh then spent the next 11 years with a large global recruitment firm across the United Kingdom, China and Australia. Here he developed, built and lead multicultural teams and offices, focussing on Senior Management assignments and working closely with multinational businesses to build their Executive leadership capabilities and talent solutions. Originally from Australia, Josh returned permanently to Melbourne in 2013. Prior to joining GTG, Josh most recently worked for a global Executive Search firm offering strategic advice locally and regionally. Josh specialises in innovative talent-centric solutions spanning areas such as talent risk management, leadership succession, executive search, talent pooling and pipelining. As long as there is humour, then I am ok with any life. My wife – she would kill me if I didn’t invite her. Robin Williams – how can you be that funny and that dysfunctional at the same time. Harvey Specter (Gabriel Macht) – Too keep my wife happy, whilst I talk to Robin all night!